Starting in 2019, CPP will up its contribution from a quarter of pre-retirement income to a full third with the maximum annual benefit increasing to $17,478. That’s still not much to live on and really reinforces the notion that we must do what we can to take charge and invest in our own retirement. So where does that leave the current crowd of seniors? Well, according to Employment and Social Development Canada, the federal arm that oversees the Canada Pension Plan and Old Age Security payments, Canada has one of the smallest rates of low income among seniors in the world. You can apply to start receiving the CPP benefits as soon as you turn 60-years old or stretch it as late as age 70. But according to Service Canada, more than two-thirds of Canadians take it before hitting the age of 65. Some experts suggest taking the benefits as soon as you’re eligible to ensure an extra five years of pension income. It’s true that your monthly payments will be smaller but you will be putting less strain on your reserve funds for that extra five year span, thus saving you more money in the long term. Do I need to sell property or other assets? How much money will I receive from government programs? How much will it cost me to live once I retire? Always keep your financial records organized and in a safe and accessible place. This includes bank and investment statements, bills, tax forms and tax returns. Don’t forget, Canada Revenue Agency requires that you keep your income tax returns for six years. 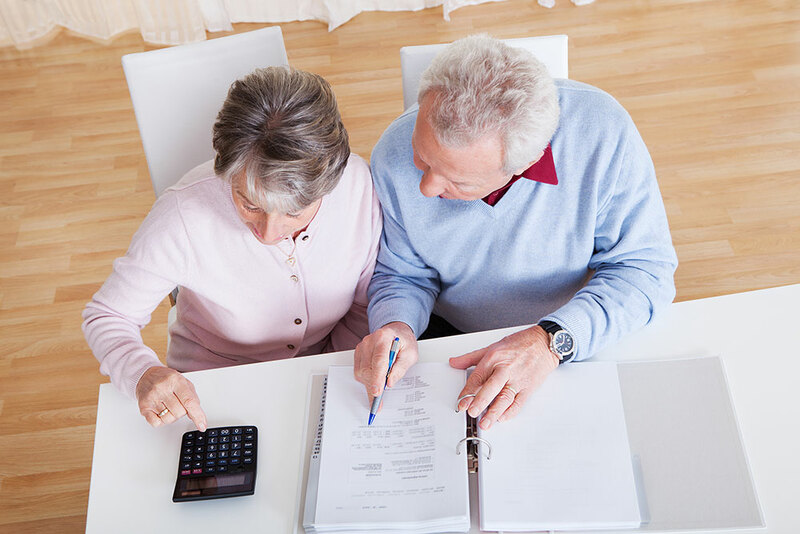 Having a financial strategy in place ahead of time is an especially important part of Alzheimer’s care or dementia care planning. You will need to get legal documents lined up and identify trusted and reliable family members who will make the right decisions for your future care. You will need to work out the rough costs of home care or care in an institution of your choosing. 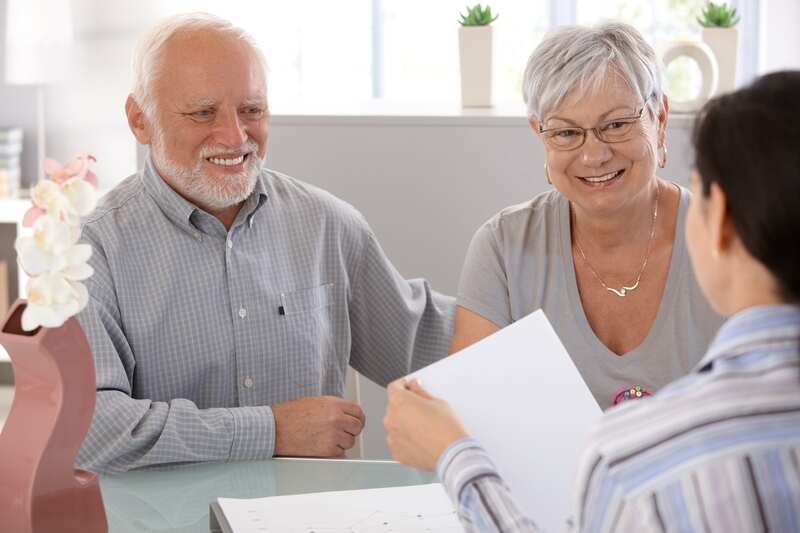 Also look into what federal, provincial or municipal benefits you may be able to take advantage of to ease the financial cost and if you have any long-term care insurance policies.